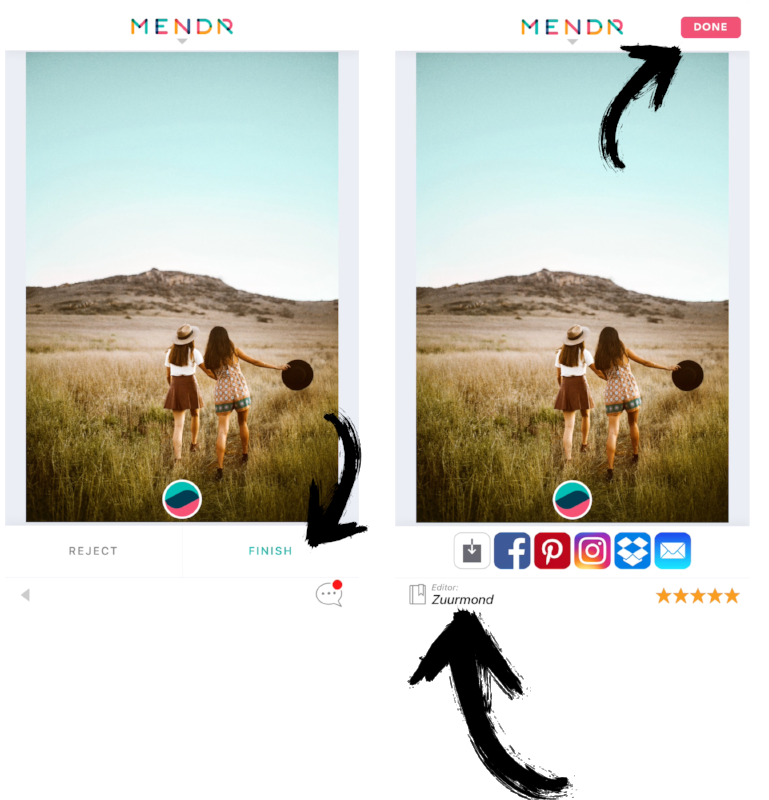 If you're here in our "Using Mendr" series, you've probably submitted a pic and received an edited photo in the app. But *maybe* your edited photo isn't quite what you had in mind? Not to worry! 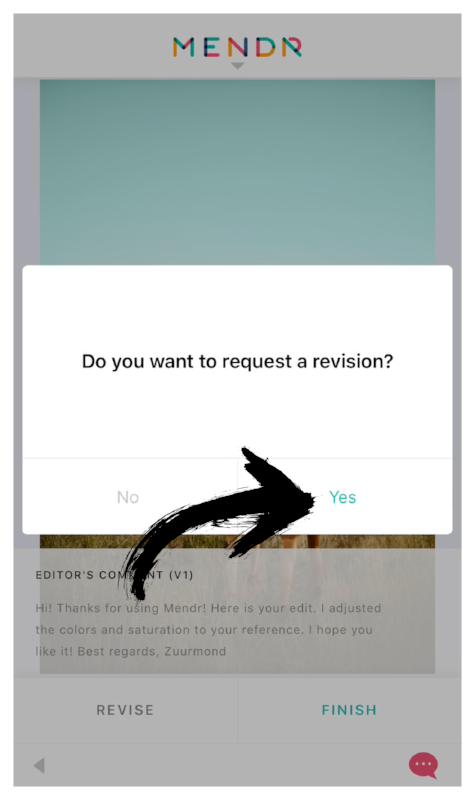 Simply request a revision when your editor sends your photo back and we'll make sure it's Instagram-ready. If you’ve got a revision in mind just choose Revise. Describe what you’d like adjusted. Once revised, choose Finish & rate your editor to save the image. 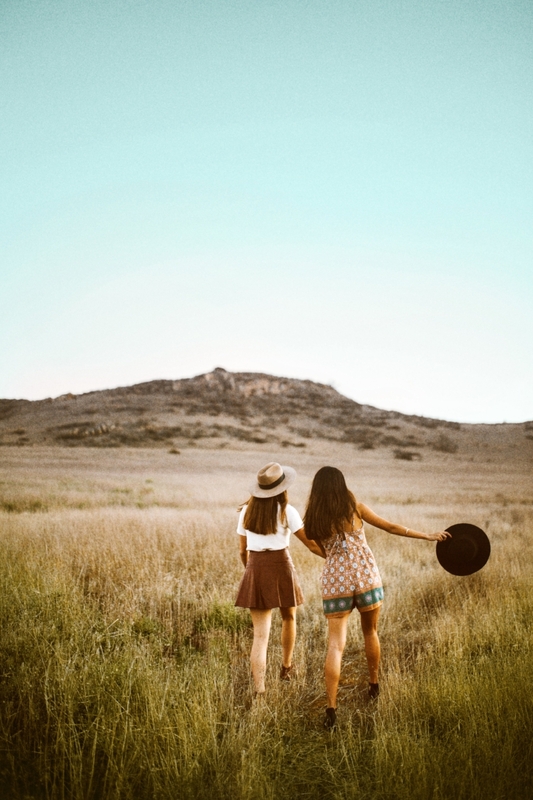 Expert Tip: Since you're working with a real-life Photoshop expert, each and every time you submit a photo, the more info you provide, the better! Leave comments and don't be afraid to get super descriptive if you know exactly what you want in your edited photo. If you've got a reference image, upload it! 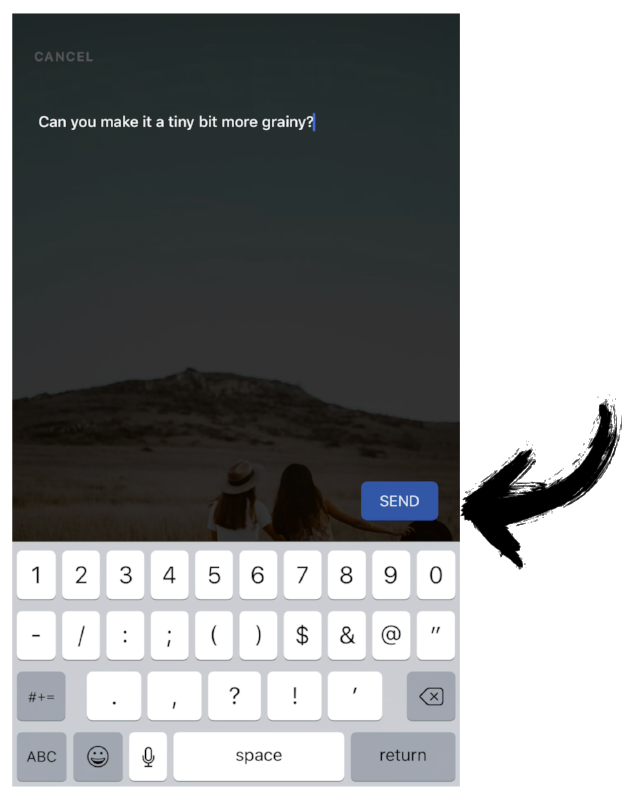 Ready to start perfecting Insta photos?